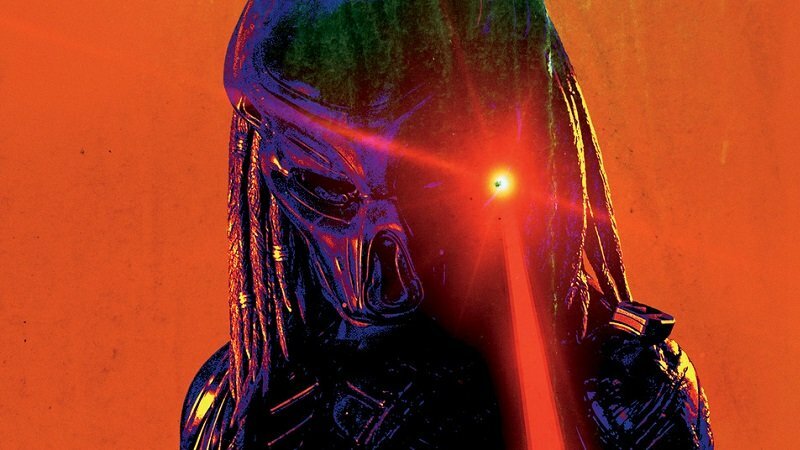 20th Century Fox and IMAX have released a brand new TV spot for Shane Black’s upcoming The Predator, which you can check out in the player below. 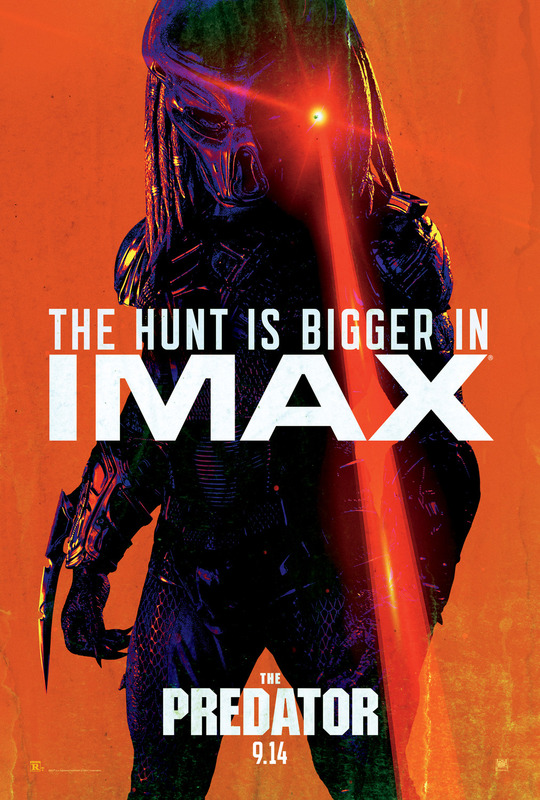 They have also released a new IMAX movie poster promoting how much bigger the hunt is when you view it in IMAX. Make sure you check that out in the gallery below and let us know what you think. The post The Predator IMAX TV Spot Makes the Hunt Even Bigger appeared first on ComingSoon.net.